With the early spring passing in most parts of the country and hot weather being more consistent, boating season is either right around the corner or already begun. For those hot days on the lake or sea, you need a refreshing drink to take aboard with you. Thanks to its value, ease of transport, and plenty of volume, boxed wine is the perfect drink for boating. Sure, you could take a heavy cooler full of beer bottles or cans, but those are heavy and fragile if made out of glass. On the same note, traditional wine bottles are basically too fragile to take out of the house. Imagine if one were to break and spill staining red wine all over your boat’s white interior. Instead, turn to boxed wine, and avoid all the hassle. 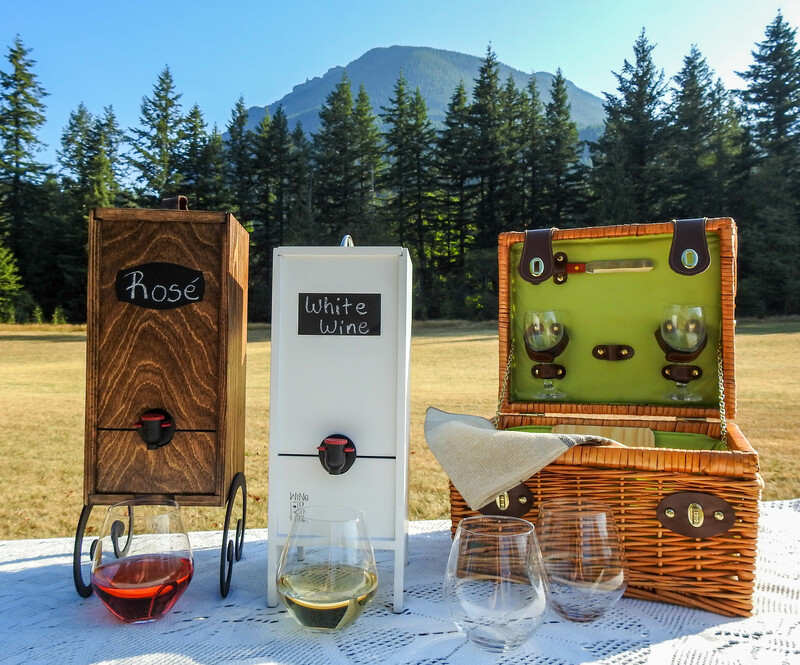 Whether you’re on a small pontoon boat or a large yacht, boxed wine is perfect for serving your guests. If you are the guest, then bringing a box or two along is a great way to show the captain your appreciation for a day out on the water. A traditional “bag-in-box” wine box contains approximately 3L, so you can easily pour 20 glasses for your guests. Compared to bringing bottles or cans of beer, you’ll appreciate the volume and ease that boxed wine offers. Just hold your glass under the tap and pour for instant refreshment. Even if you wanted to bring bottles, most boating companies and harbors won’t let you have glass. 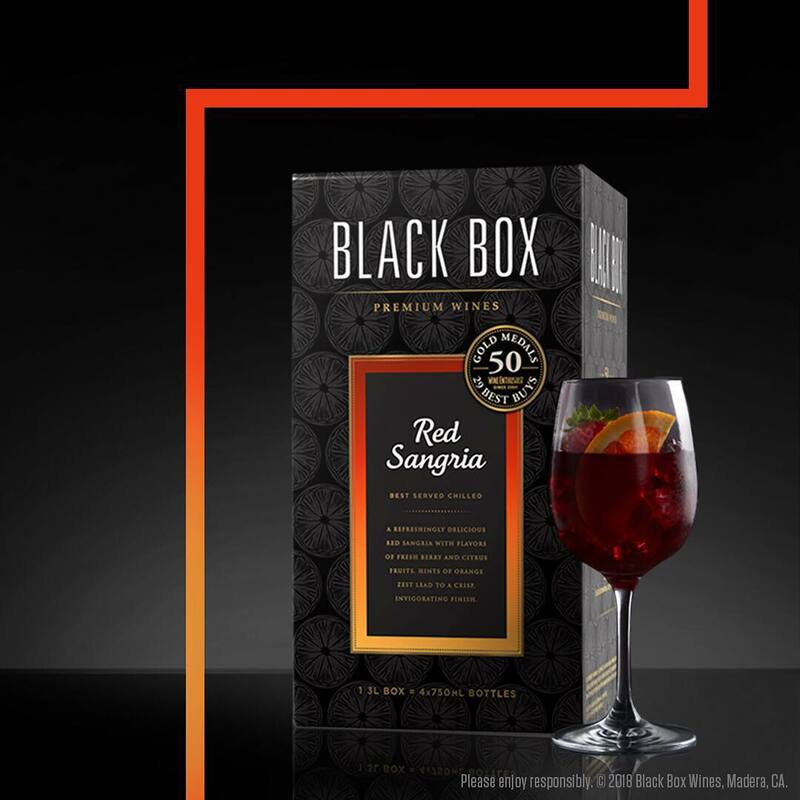 If you still want to get your wine fix, boxed wine offers a way to do so without having to worry about breaking any rules. If you can’t bear the thought of drinking wine out of something other than your wine glass, then you could choose to go for a Tetra-Pak boxed wine. These look a lot like juice boxes and contain anywhere from 500mL to 1L. They use a screw-top cap for easy opening and allow you to drink right from the box. Now that you’re convinced why you should bring boxed wine with you on your next boating trip, you may be thinking: What kind should I bring? We’re glad you asked. Since you’ll be baking out in the hot sun (don’t forget that sunscreen) you’ll want something refreshing. That means you should avoid red wines. For one, they make a mess if you happen to hit a wave and spill. 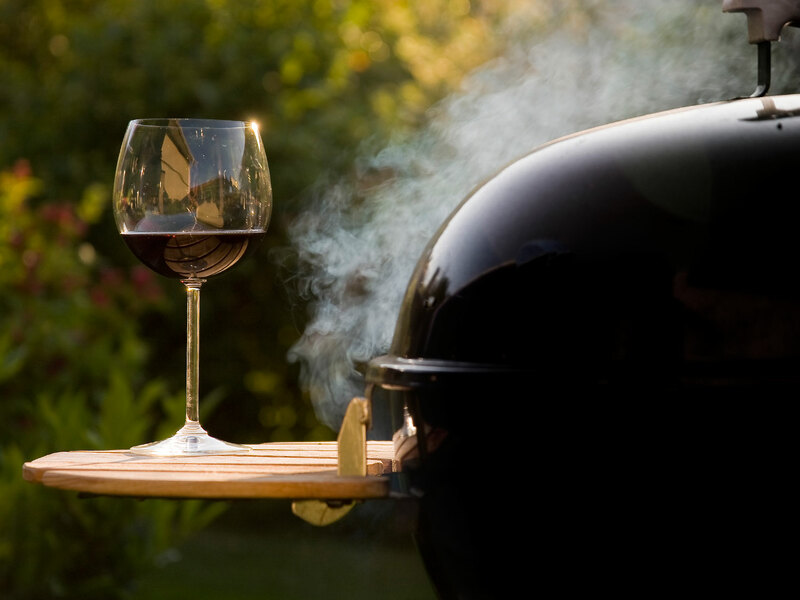 Since red wine is high in tannin (great for pairing with heavy meats) it will leave your mouth feeling dry. The last thing you want on a hot day is a mouth that’s left feeling even more dried out. For a more refreshing option, you should go with a light white wine. 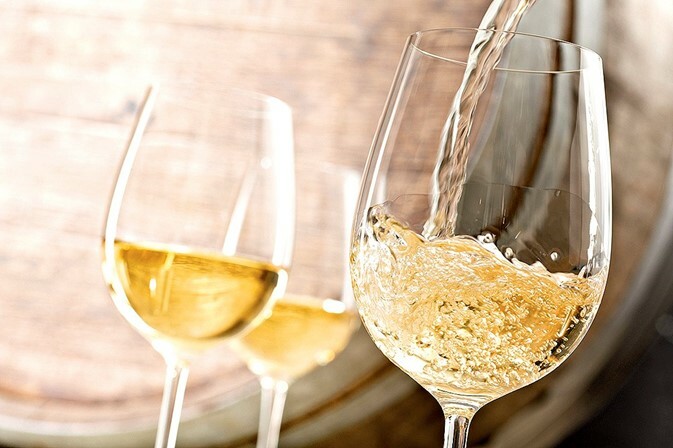 Sauvignon Blanc, Riesling, and Pinot Grigio are all great choices. These wines are quite refreshing and will leave you happier than their heavy counterparts. When it comes to brand, you’ll need to experiment to see which is best for you. With boxed wine’s overall quality getting better and better as time goes on, you have a large selection available to you. 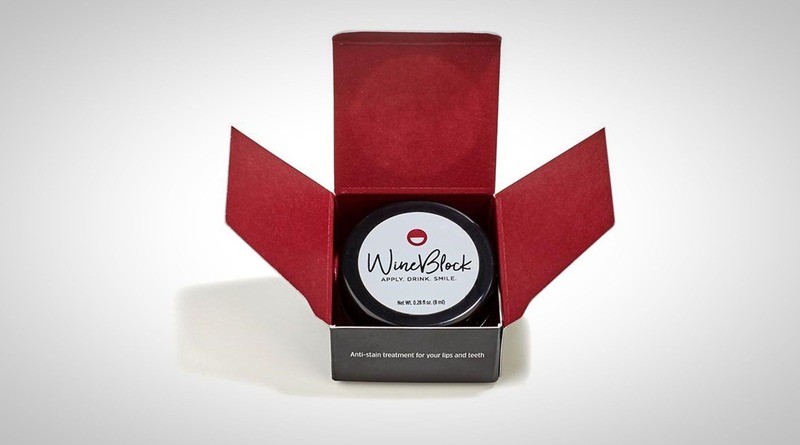 Some popular brands include Black Box Wines, Bota Box, and Bandit. Or, try a lesser-known but equally delicious wine from The Naked Grape or Le Petit Frog. Whichever brand you choose, be sure to leave a comment and let us know why you like boxed wine for boating season!